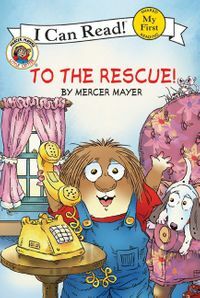 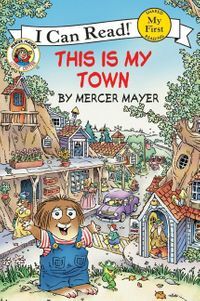 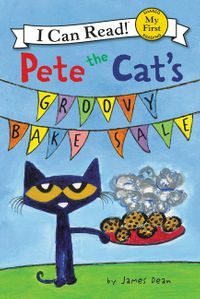 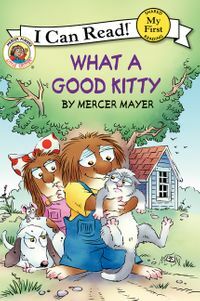 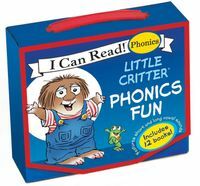 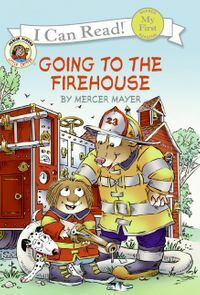 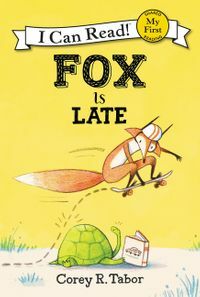 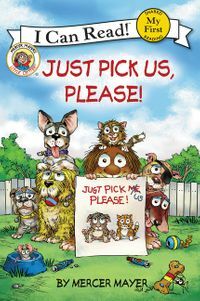 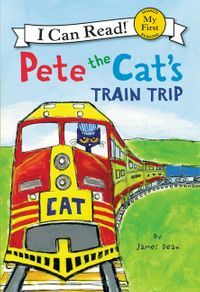 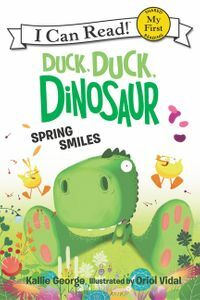 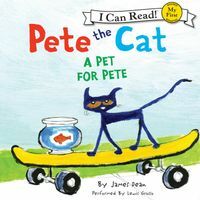 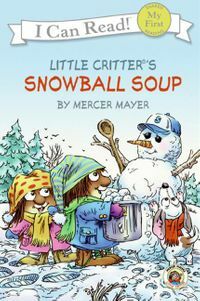 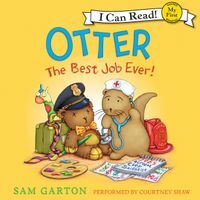 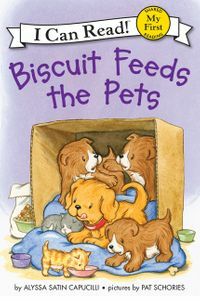 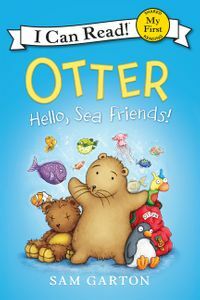 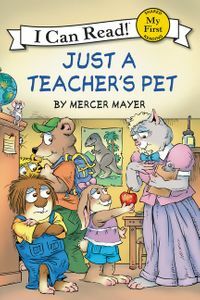 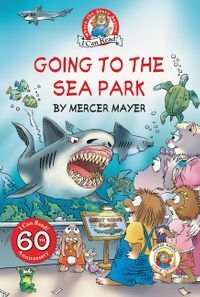 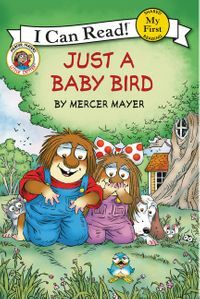 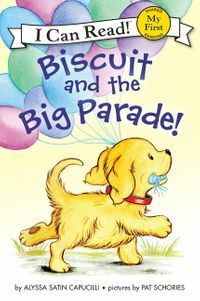 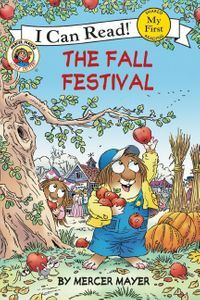 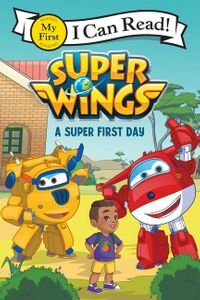 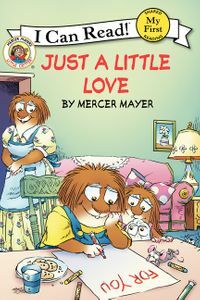 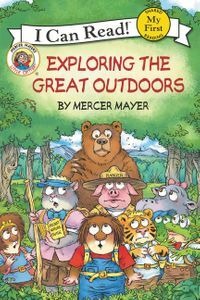 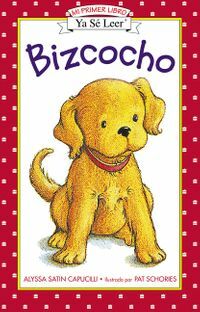 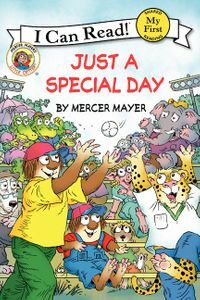 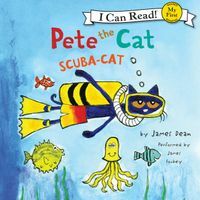 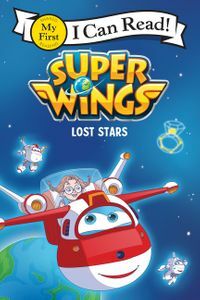 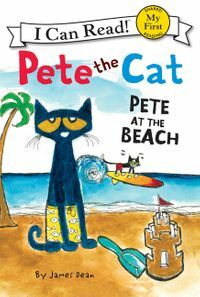 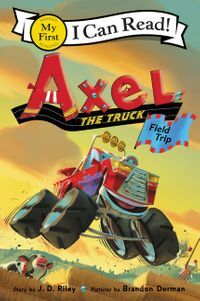 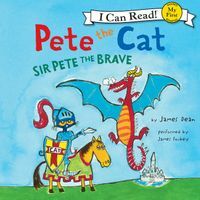 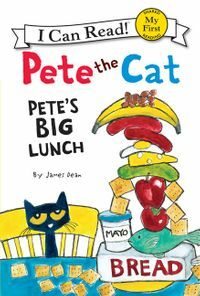 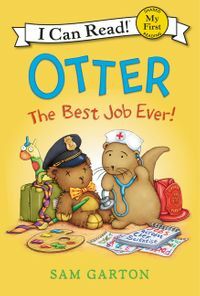 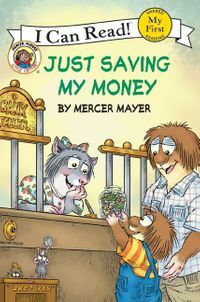 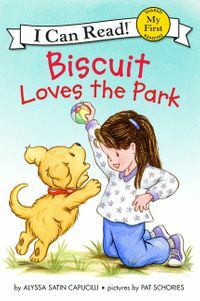 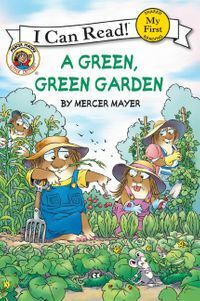 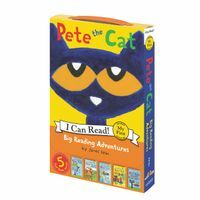 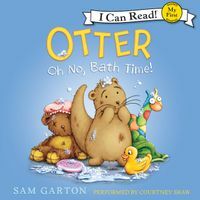 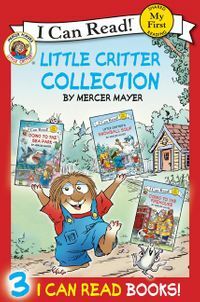 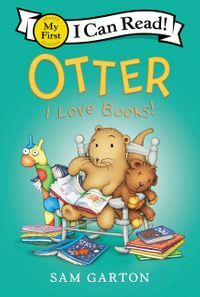 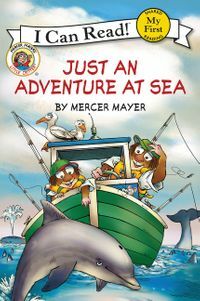 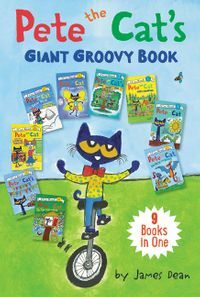 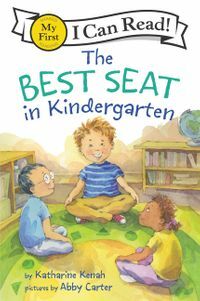 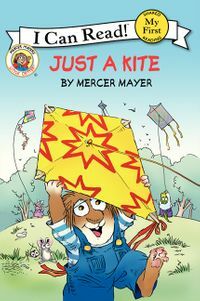 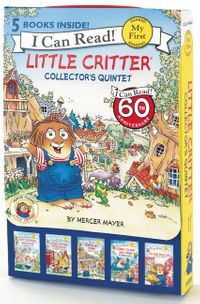 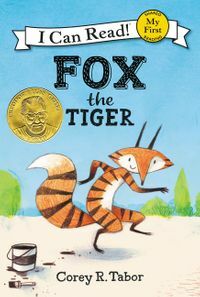 Join Mercer Mayer’s classic and beloved character, Little Critter®, as he spends the whole day with his dad in this My First I Can Read book! 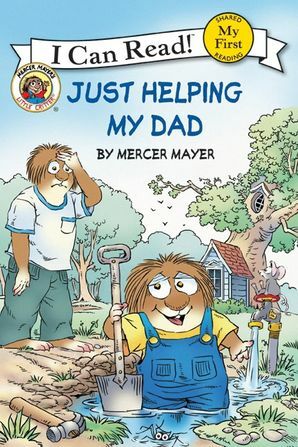 From getting rid of a beehive to working in the yard and going to the store, Little Critter wants to be the world’s best helper. 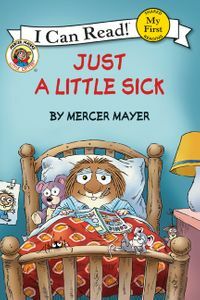 Things might not always go as planned, but that doesn't stop Little Critter from trying his hardest! 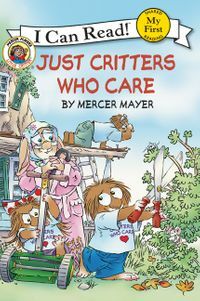 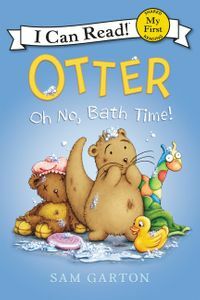 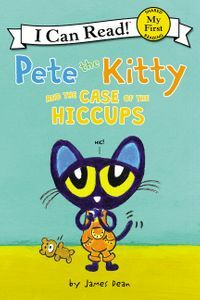 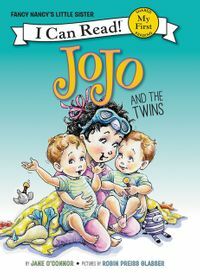 Little Critter: Just Helping My Dad is a My First I Can Read book, which means it’s perfect for shared reading with young children..